Interested in Advanced Backrest Cushion? 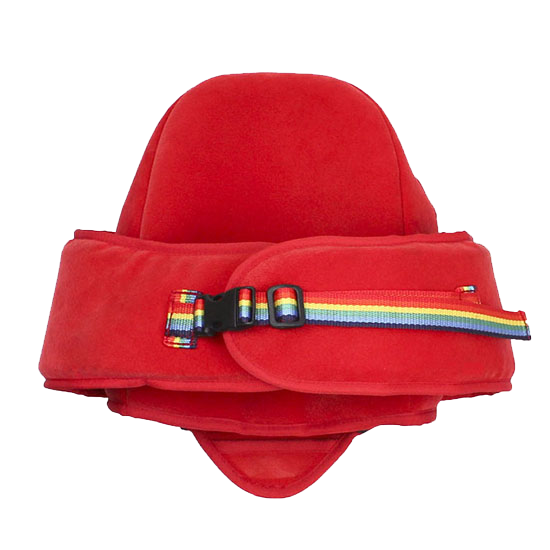 Optional Advanced Backrest cushion attaches to the Scooot to provide additional support for your child. 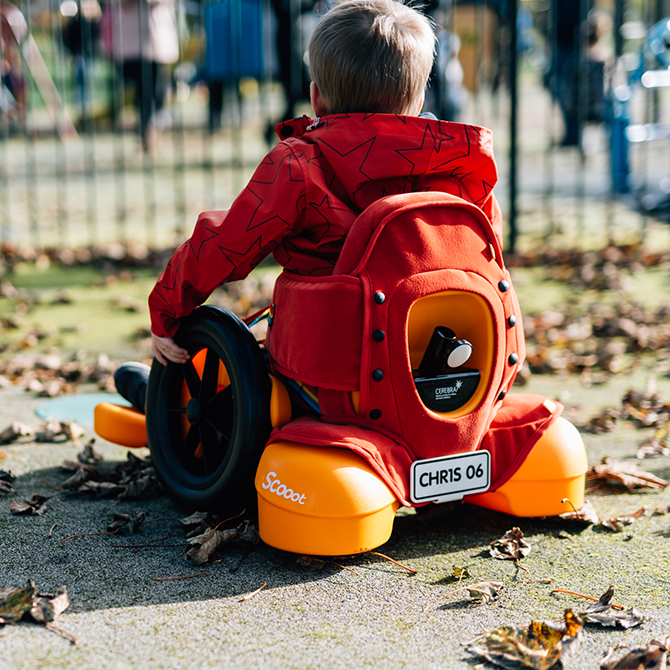 If your child would benefit from a little additional support in the Scooot, the new Advanced Backrest Cushion can offer a supportive ‘hug’ around their trunk. Or if the laterals are removed, it simply provides an extra-comfy cushioned backrest. This optional accessory is easy to attach, machine-washable, and can be bought separately if you already have a Scooot. Item itself is excellent quality and was needed for my son for more stability but it should come as standard with the scoot. Price for what is essentially an extra strap is ridiculous when we have already paid over £300 for the scoot. This is perfect for my daughter, who has a rare brain malformation. She has symptoms of cp but doesn't really fit well into any one category of disability. 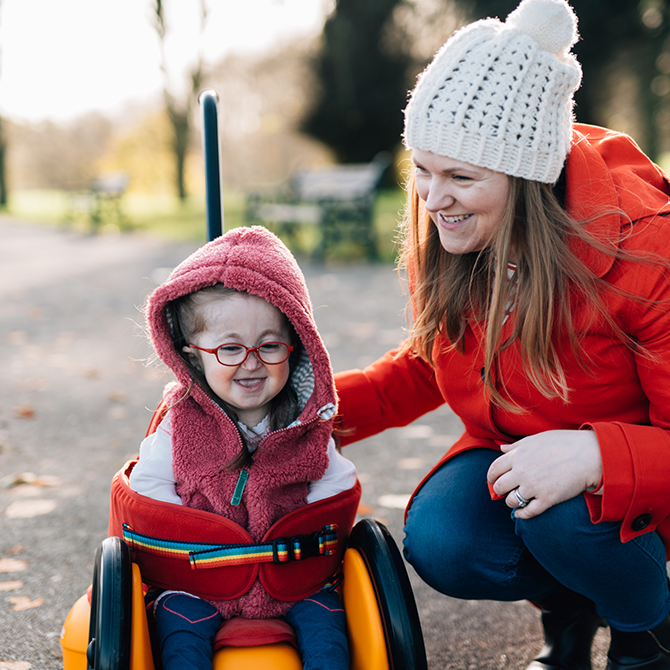 The scooot with advanced backrest have changed her ability to participate in life with other children. She can sit on the floor and play with her... This is perfect for my daughter, who has a rare brain malformation. She has symptoms of cp but doesn't really fit well into any one category of disability. The scooot with advanced backrest have changed her ability to participate in life with other children. She can sit on the floor and play with her sister and cousins meaningfully and we can never thank you enough for that gift!